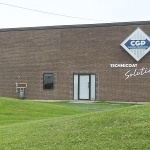 Discover CGP Corporate > Our sites > CGP EXPAL Inc. 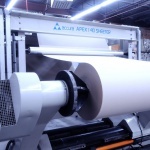 Equipped with a new-generation cutting process for delivery on the American continent. 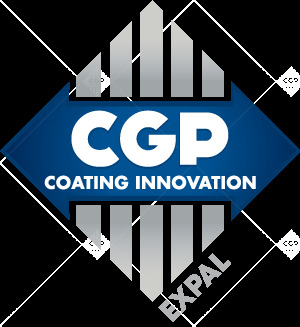 CGP EXPAL proposes a constantly evolving range of products to promptly and effectively suit your requirements. 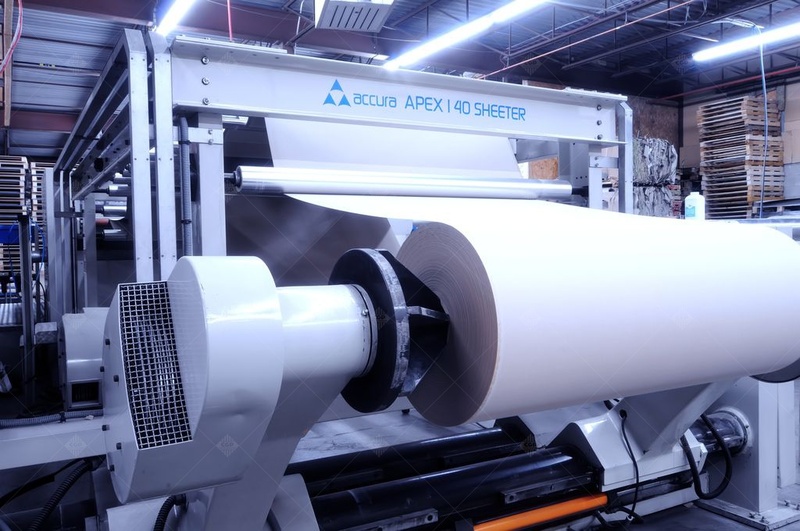 For more than 20 years, CGP EXPAL has remained attentive to its customers' needs and demands by proposing increasingly innovative products. 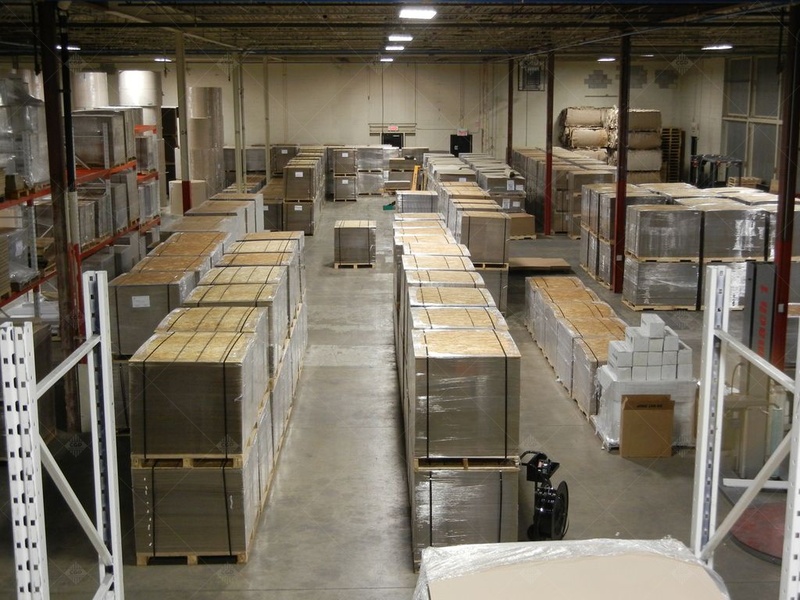 CGP EXPAL operates the North American sales network in association with the sites of CGP COATING NORTH AMERICA in Atlanta and Los Angeles. 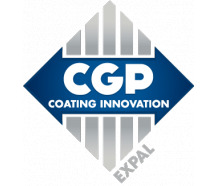 CGP EXPAL is a member of the CGP COATING INNOVATION Group World leader in anti-slip coatings, and specialist in process and packaging solutions. The team, consisting of 15 people, is dedicated to its customers. The site, with a covered surface area of 3,000 m², transforms more than 1,500 tons of products per year. 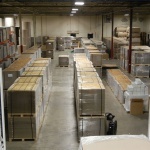 With continuous and sustained revenue growth, the Canadian site sells products developed with its know-how in the4 corners of the Americas, with more than 65% of its revenues generated outside Canada. An eco-friendly stabilization range, guarantees of an efficient and sustainable partnership. 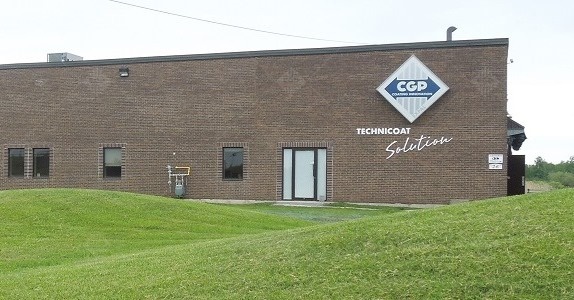 CGP EXPAL, specialized in the transformation of anti-slip sheets, is located in Bromont, east of Montréal in the heart of North American industrial centers.